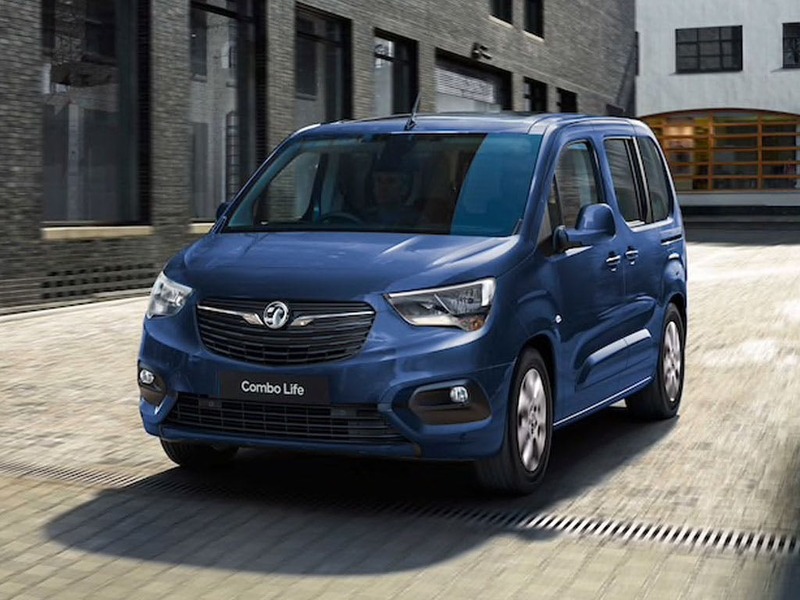 Discover the range of new Vauxhall Combo Life cars available through the Motability scheme at your local Vauxhall garage. 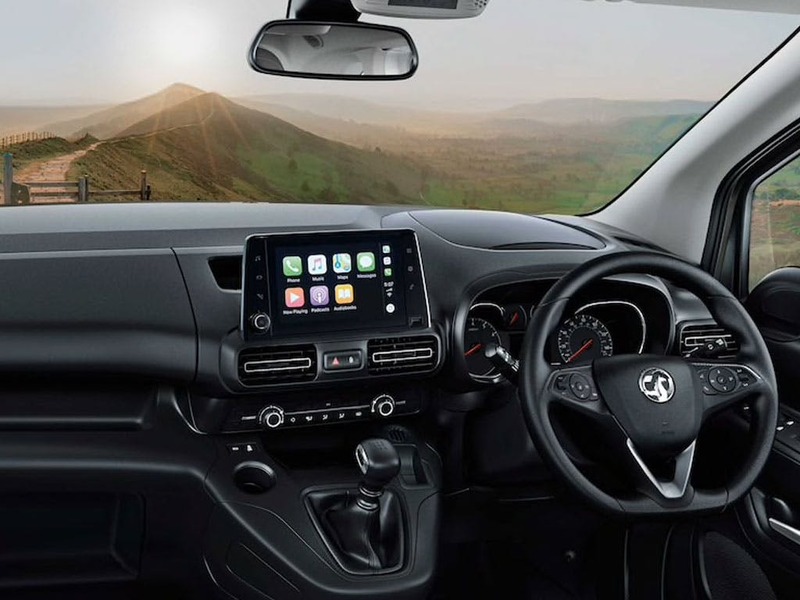 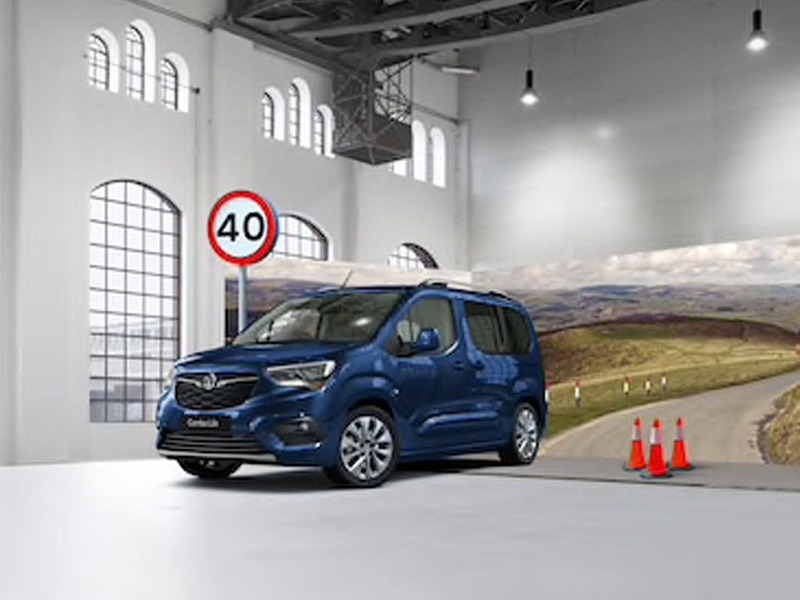 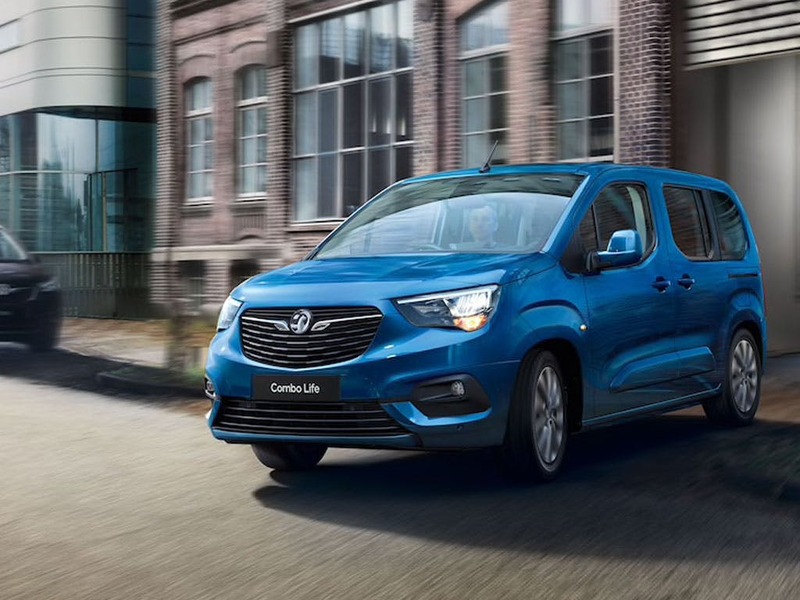 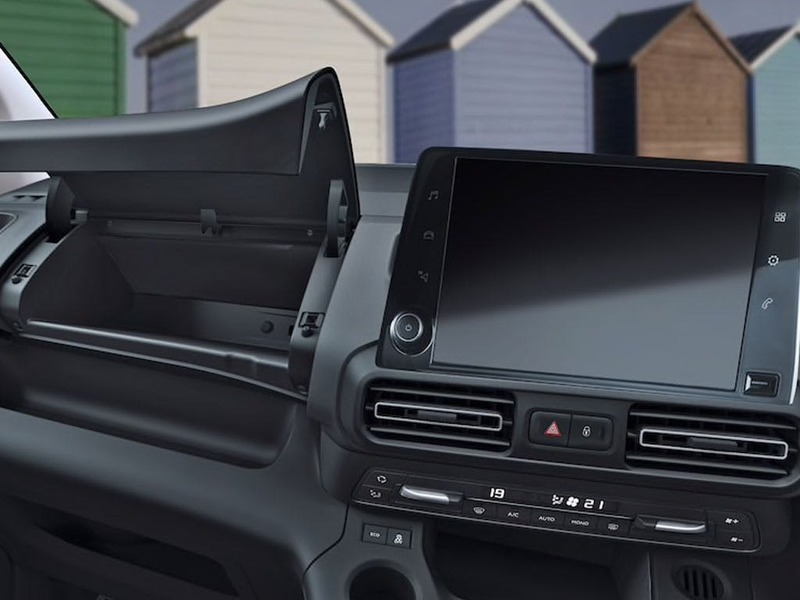 Browse the Vauxhall Combo Life variants available through the Motability scheme including the Combo Life Design, Design Xl, Energy and Energy Xl. 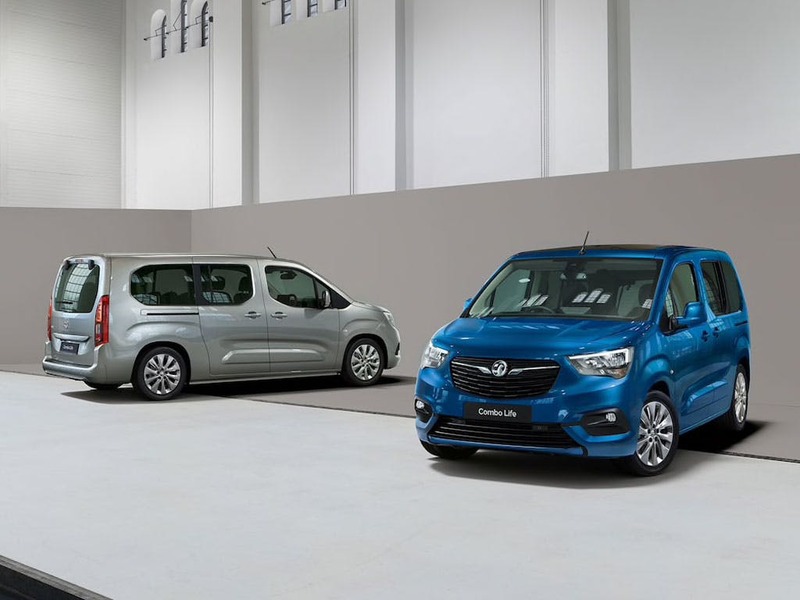 Choose Motability at Pentagon and in addition to a brand new car every three years you'll also benefit from comprehensive insurance, RAC breakdown cover, replacement tyres, replacement windows and windscreens, servicing & maintenance and a 60,000 mile allowance over three years. 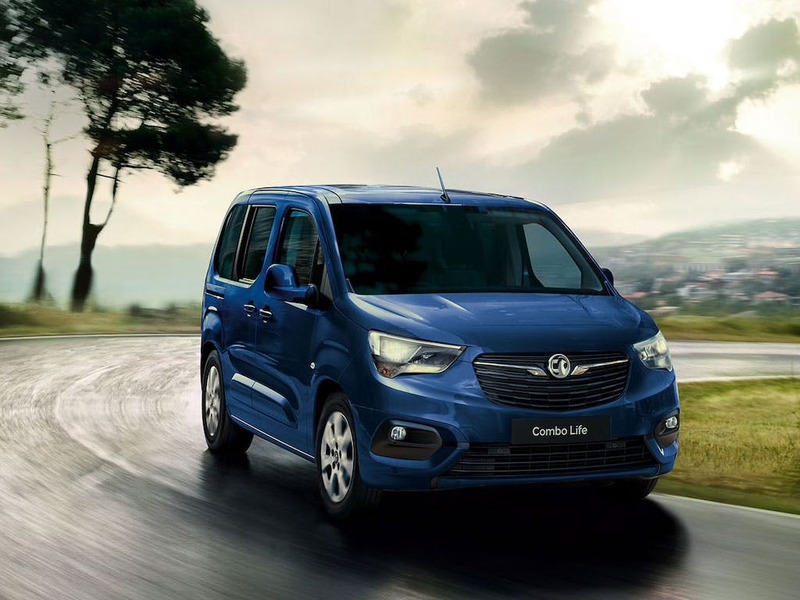 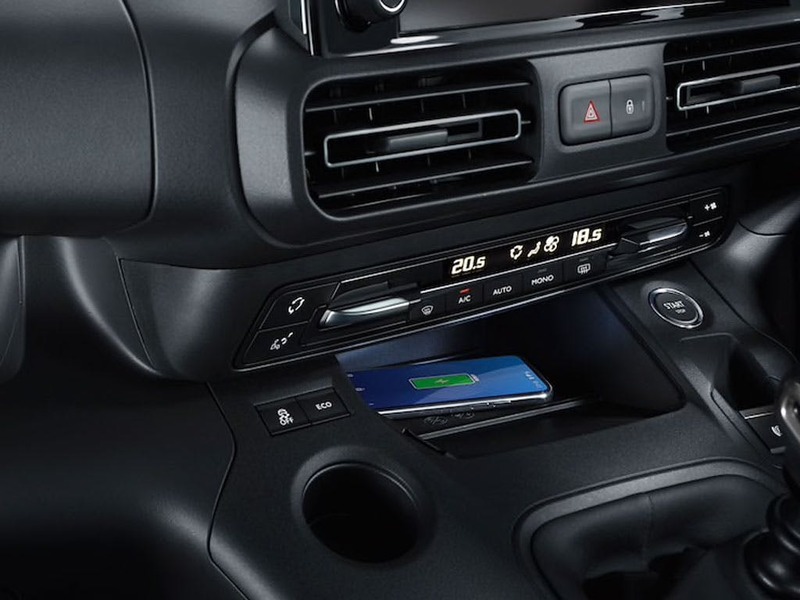 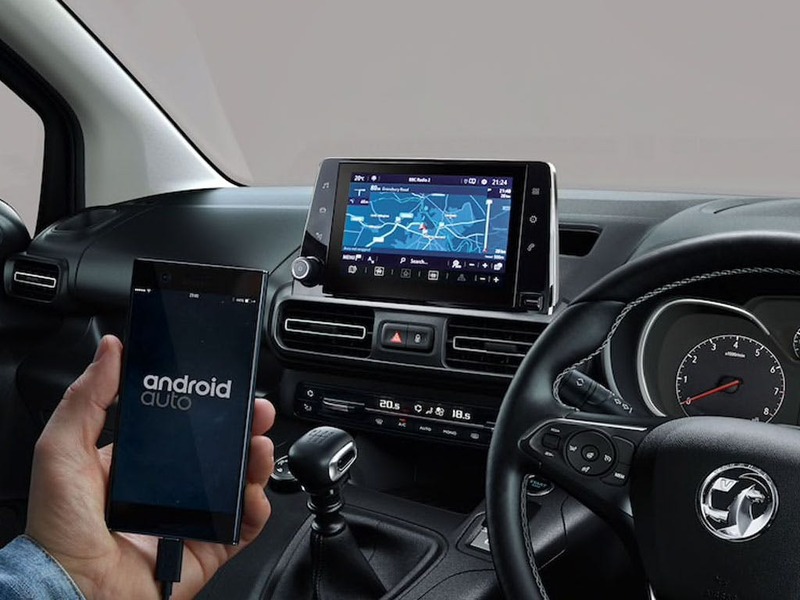 Available in diesel and petrol engines with automatic and manual transmissions, the Combo Life offers fuel efficiency of up to 50.9 Miles Per Gallon (Combined) and trim levels offer CO2 figures from 111g/km (1.5 Design 100ps Turbo D Start/stop Blueinjection). 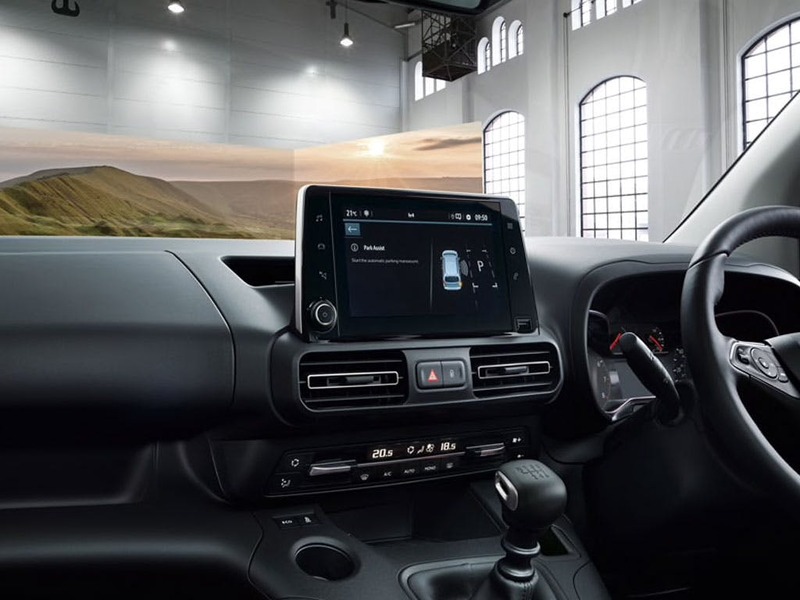 Our showrooms in Derbyshire, Lancashire, Lincolnshire, Nottinghamshire, South Yorkshire and Staffordshire are open until 5:00pm today.